Poetry Friday on this first December Friday is with Anastasia Suen here! 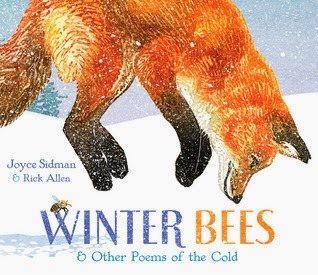 I know others have spoken of this new poetry written by Joyce Sidman, illustrated by Rick Allen, and I, too, want to add my own words of praise for Winter Bees & Other Poems of the Cold. There is delight in looking at Rick Allen's paintings, so filled with color and action that even the snowflakes seem to drift off the page. And the fox makes me shiver as it smells the vole underground. The pictures in the book celebrate Joyce Sidman's poems, inviting others to gather, to share in the words of winter. Each one holds its own surprises of different structure and content. I love the moose: "I bask in the moon/as the coyotes croon/with my moose-mama close by my side." And those bees, "Deep in the winter hive,/we burn like a golden sun." My favorite line, with the chickadees: "The sun wheels high, the cardinal trills./We sip the drips of icicles." 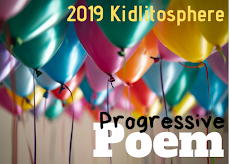 Finally, when reading about the subjects, the poems not only please, but added to the learning are the side passages, explaining more about each. I thought I knew a lot about winter and animals, but learned more of this magic, like the term "brumate", the word for hibernation in reptiles, and about a new animal, first to waken, called "springtails". There are the inner double pages at the beginning and the end that show seasonal changes, and a lovely surprise to search for on each page. Winter Bees & Other Poems of the Cold is a pleasure to read, and to imagine sharing with students, using the book also as a mentor text of how to present subject matter deeply researched in a beautiful, interesting and complete way. I hope you'll find it soon if you haven't already. You have a harder winter than we do, so I understand, Jane, but this is a delightful book! Haven't had a chance to read the book - only excerpts here and there - so I hope to do so soon! It sounds like a great winter read Linda. Plenty of time to read it yet. Sharing your joy in reading Joyce's latest... her books tickle my left and right brain at once! Lovely lovely! A treasure! Thanks for sharing! Oh, this is on my X'Mas list - I do so love Sidman's poetry. Thanks for sharing, Linda. 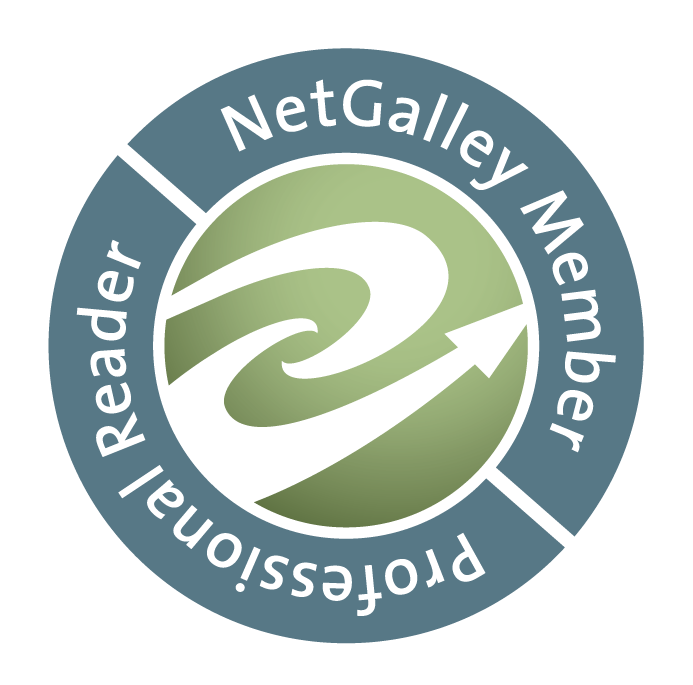 Thanks everyone, I hope you find and enjoy this lovely book! Can't wait to get hold of this wintry treat! Sidman is one of my favorite poets and I've heard such great things about this book! I love love love love LOVE this book! Everything about it! I'm envisioning some shiny stickers for it! Couldn't agree more, Linda! I just received the autographed copy from Joyce that I will give away in January. What a treat that will be for some lucky soul! Fox, among mammals, survives in the snow with keen hearing of what is below. This Rick Allen cover, for Joyce Sidman's poetry, nuances that fox skill, so I know that every detail is special in this collection I haven't read or seen, but know from your sharing here Linda, that it is one to treasure. Appreciations. A Whoosh of A Week!